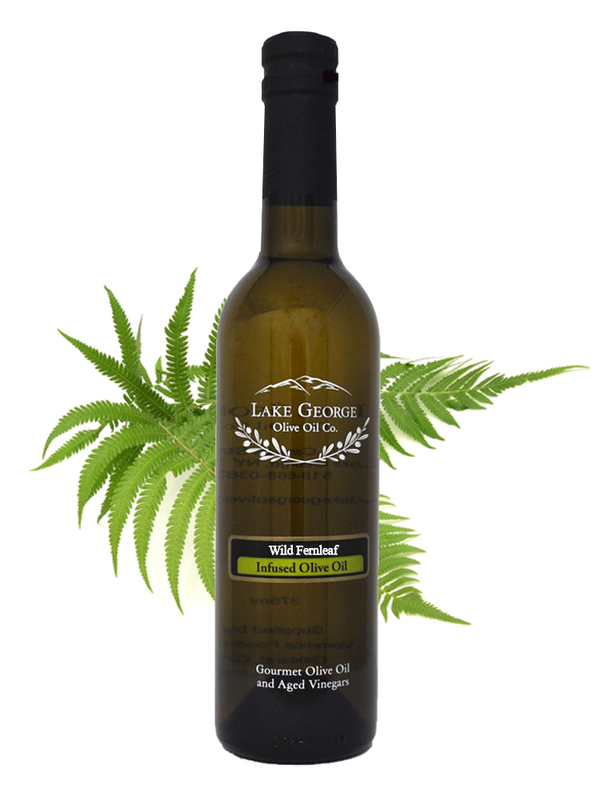 Wild Fernleaf Dill Infused Olive Oil – Lake George Olive Oil Co. 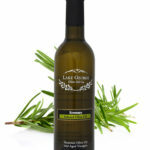 Filled with the aroma of fresh garden dill, this olive oil adds just enough fresh flavor to bring any dish to life. Try it in a warm spinach dip, with sautéed vegetables, over rice, or as a marinade for fish and poultry. 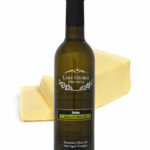 Recommended Pairing: Sicilian Lemon White Balsamic, Traditional Dark Balsamic, Pomegranate Balsamic, Champagne Vinegar.